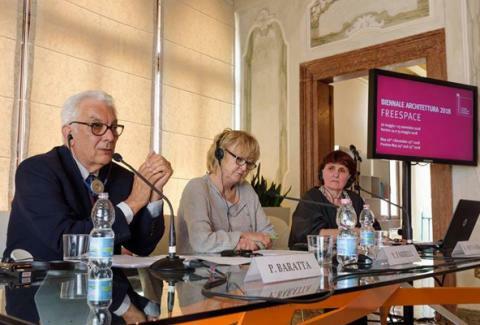 The Zanella family, in the tourism industry for three generations, welcomes their guests in the 50,000 sq.m >multi-purpose facility, with hotel campsite in Cavallino. 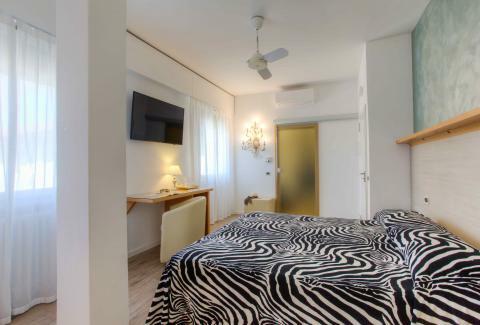 Here you will be taken care of with great professionalism and you will feel perfectly at home with plenty of choices between hotel and campsite on how to spend your holidays in Cavallino Venice. 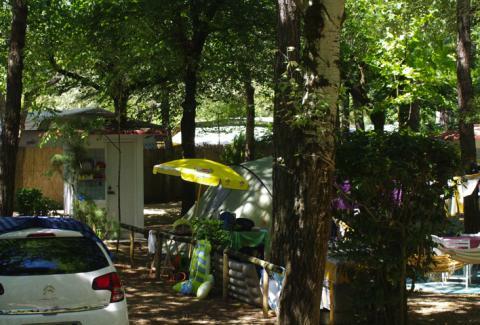 The hotel, apartments, bungalows, the pitches and the campsite are located in a wooded waterfront that is a Site of Community Importance (SCI) and a natural Habitat. The ideal place for a relaxing holiday. 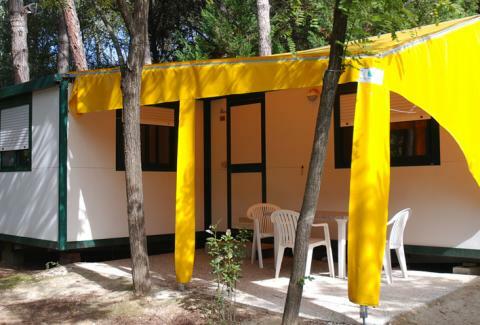 Sports enthusiasts can choose among many activities inside the Campsite. 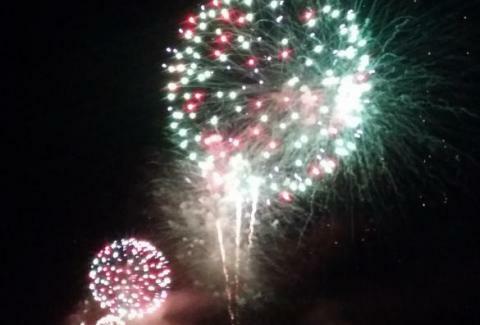 Camping Cavallino's staff organizes entertainment and games for all ages. 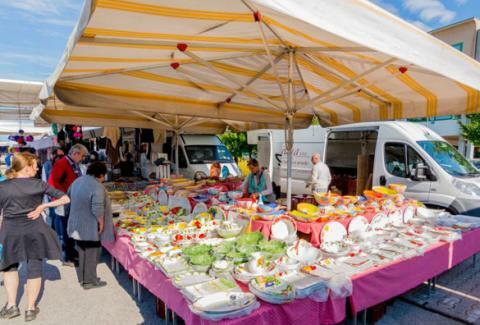 Romantic atmosphere enriched by a simple but tasty cuisine, served in the restaurant inside the hotel in Cavallino and in the restaurants and holiday farmhouses of the coast of Cavallino Venice. Wee hours on the beach... at the Beach Bar, listening to music under the stars, whilst sipping a drink. 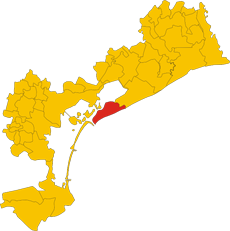 The nearby town of Jesolo with its countless attractions. 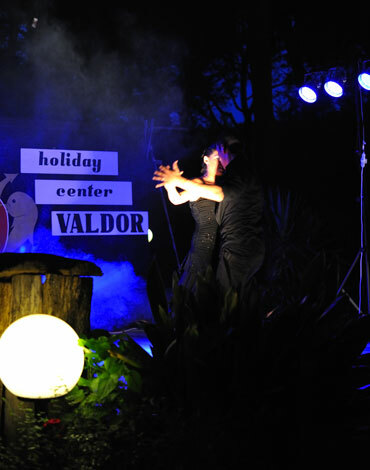 All the offers of the Holiday Center Valdor. 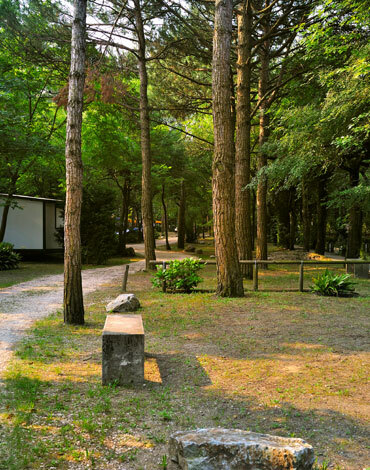 Camping Cavallino Venice - High-end tourism to meet the expectations of loyal customers and visitors, who discover our beaches for the first time. With its many campsistes. 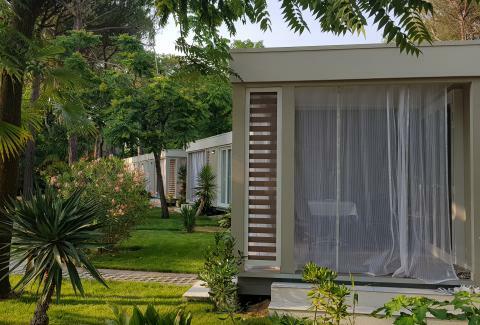 the Cavallino Venice Lido relies entirely on guest-friendly hotels and modern fully equipped camping sites to enjoy your holiday fully immersed in nature. 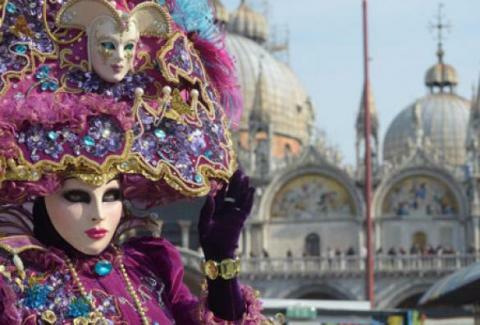 The best choice for those searching for nature, seaside, sunshine, good cuisine and the culture typical of our historic towns, from Venice to the Lagoon islands, or from the nearby cities of art, like Venice, Treviso, Vicenza, Padua, Verona. 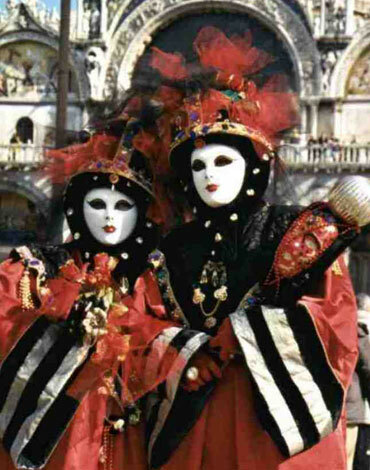 Venice Carnival , the most popular Venetian festival : art , music and fun. 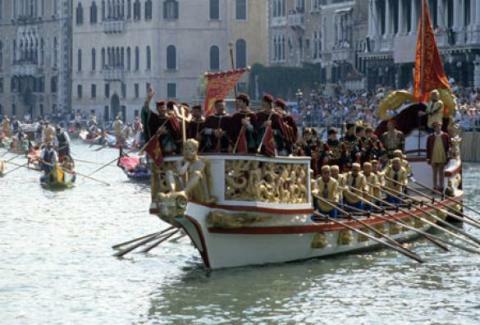 3rd Saturday of July An old Venetian festivity, very popular also along the coast, that ends with a fireworks display. 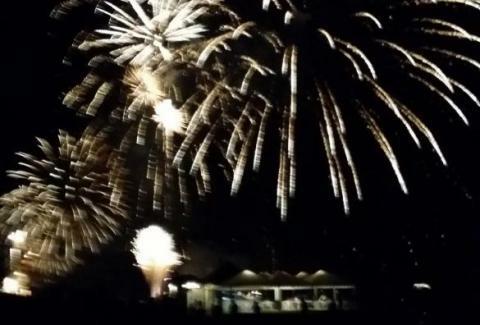 Traditional fireworks display on Cavallino's coast. 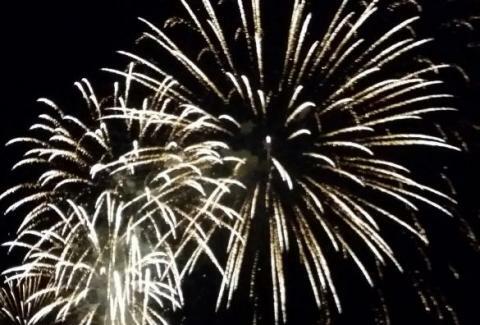 Beach on Fire is considered the 'longest fireworks display in the world' and over the years it became one of the most awaited summer events in the coastal area, attracting almost 200,000 people every year. 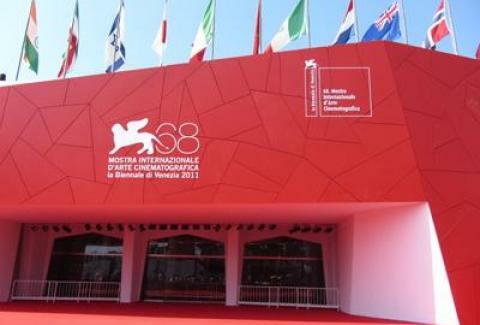 Venice's famous Film Festival, which takes place during the first 10 days of September at Venice's Lido.